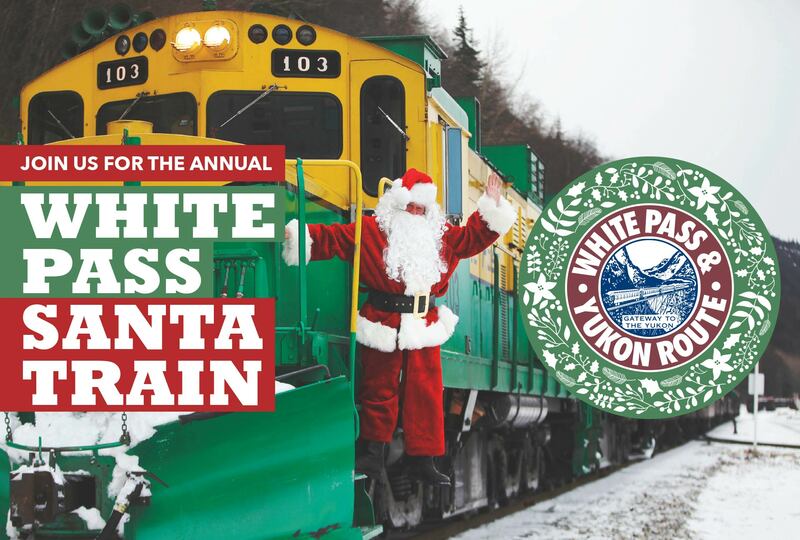 Family and Friends are welcome to join Santa for a complimentary ride! Dress warmly and bring blankets to get cozy. This is a family friendly event, please bring your Christmas spirit and refrain from bringing your alcoholic spirits aboard. Check out the creative handiwork of local fiber artists!